Motorola’s Moto X 2017, the upcoming mid range smartphone comes with dual camera setup and a glass rear. 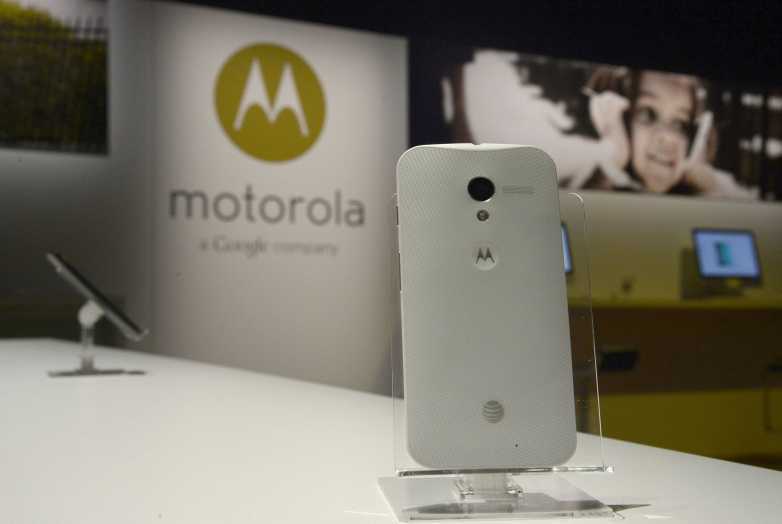 There are major leaks being made available for this premium phone from Motorola. 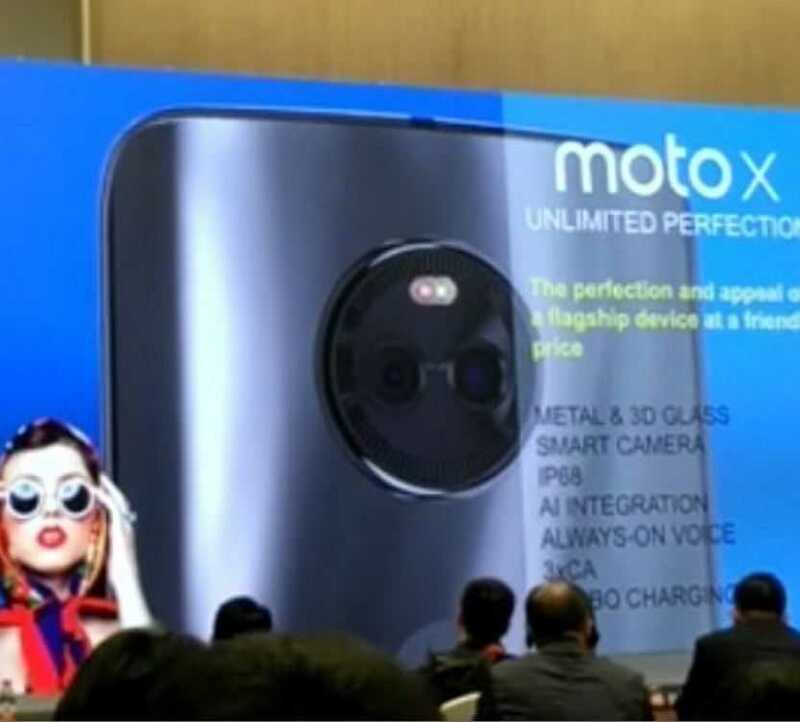 The latest leak comes in the way of a video of the device, where the Moto X is being presented to the audience along with details of its specifications. The Moto X is making a return after taking one year off last year and the short video presentation was shared on Baidu, a Chinese site. The latest leak, a video presentation of the Moto X 2017, lasts about ten seconds and gives more information about the upcoming device. The most important of these features is that the premium smartphone from Motorola will be running on the Snapdragon 660 process, the recently launched SoC.Qualcomm’s Snapdrag0on 660 is the latest chipset for mid range smartphones. It makes use of custom Kryo, 260 cores. The processor will be combined with a RAM of 4 GB. According to the video presentation, the Moto X 2017 will come with a dual camera set up and the phone will have a glass rear. However, the placement of the dual camera with LED flash feature is different from other leaks so far. The video presentation does not mention details of memory expandability, but it can be assumed that the Moto X 2017 will offer a microSD card for expanding internal storage, which is 64 GB built in. Other information from the video presentation show that the Moto X 2017 will have a display of 5.5 inches and a 3D glass covering on the top, replacing the usual 2.5 D curved glass. This means that the Moto X 2017 is more curvaceous than its predecessor. It can also be understood from the video presentation that the Moto X 2017 will come with a powerful battery of 3800 mAh and will offer support for Quick Charge. According to the video presentation, the camera of the Moto X 2017 will integrate the laser auto focus technology for the rear camera. It comes with an IP68 rating, meaning that Motorola’s upcoming smartphone will be dust proof as well as waterproof. The Moto X 2017 will have an entirely metallic body, with a fingerprint scanner on the front of the device and it will be integrated with AI. The sensor will be embedded in the home button present on the front of the device. Other details from the presentation show that the voice assistant will have the Always on feature and it will come with three-band carrier. The caption on the video presentation, seen in the background, shows that the price for the Moto X 2017 will be reasonable, with the exact words being: “The perfection and appeal of a flagship device at a friendly price”. Motorola is referring to the upcoming Moto X 2017 as a premier or flagship device in the video presentation. However, the use of the Snapdragon 660 chip suggests that the device will compete with lower or midrange smartphones. Previous Previous post: Google I/O Event 2017, 17th to 19th May : Speculating on What’s in Store!